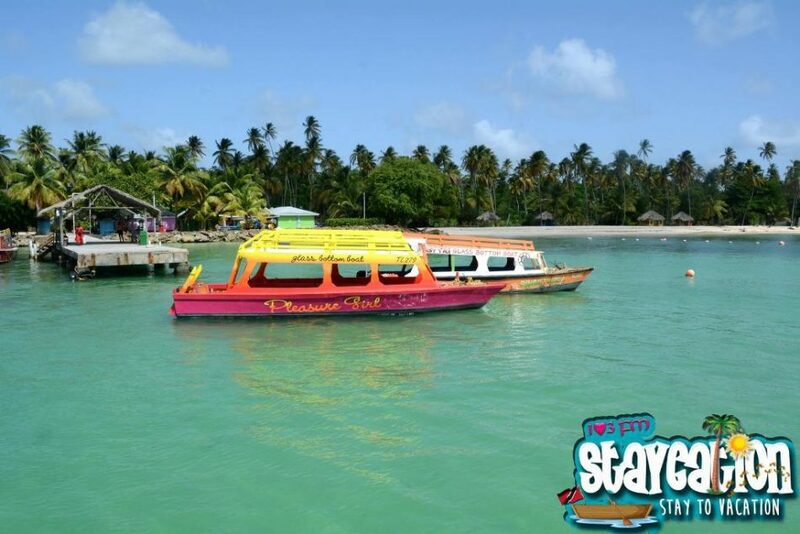 There will no interference of Nylon Pools with the proposed Sandal’s resort in Tobago. This is the word from Government Minister Stuart Young just a day after a joint media conference with the Sandals management aimed at shedding light on the issues around the project. Responding to a reporter’s concern today about the environmental impact of the proposal, Mr Young noted that they are taking these into consideration.